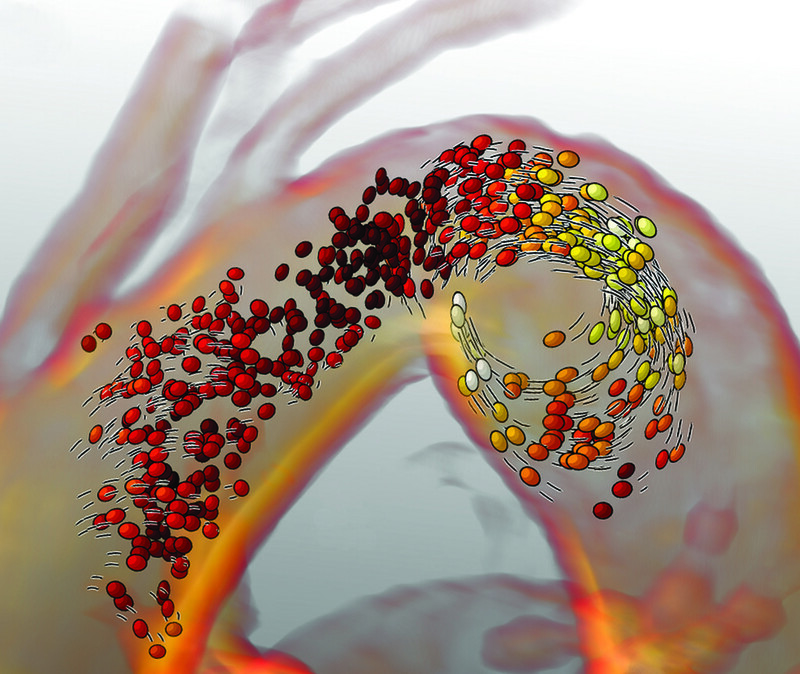 He visualized blood flow using particles that get elongated as they move faster in combination with speed lines indicating the direction and speed of the particles. This style is reminiscent of something you could see in comic books or cartoons. In fact, I think there is a lot we can learn from comic book artists that we can apply to medical visualization. For this reason, I asked Gerrit Rijken, AKA Iosua, a freelance illustrator as well as comic book aficionado, to write about the basics of inking, and more specifically the do’s and don’t’s and why’s of it all. In his elaborate post, which you can find here, he talks us through many things that are of interest in illustrative rendering as well. He describes how inking techniques are applied to create textures, the importance of line weights, spotting blacks, screen tones, feathering and cross-hatching. He provides explanations of these techniques combined with examples illustrating the concepts. I see many parallels to visualizing techniques. 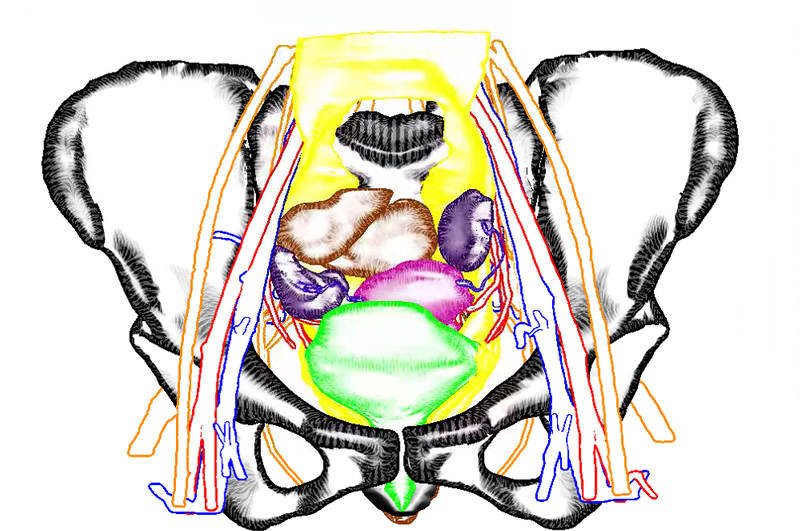 For instance, focus-and-context techniques and depth cues are relevant for both comic books and medical visualizations. There are also some interesting rules on line thickness that I had not considered before. Furthermore I see techniques that have already been adopted in medical illustrative rendering, such as stippling and hatching, while I did not see researchers using feathering yet (correct me if I’m wrong ^^). I hope you find this as interesting as I did and if you have further questions, do not hesitate to contact him! VCBM paper ‘Illustrative Multi-volume Rendering for PET/CT Scans’ accepted! Posted on August 14, 2015 August 14, 2015 Categories Presentations, PublicationsTags illustrative, pet/ct, VCBM2 Comments on VCBM paper ‘Illustrative Multi-volume Rendering for PET/CT Scans’ accepted!